Can You Find All the Hidden Mickeys in Disneyland? Hidden Mickeys are not quite so hidden anymore – not with books published about them regularly for the public. 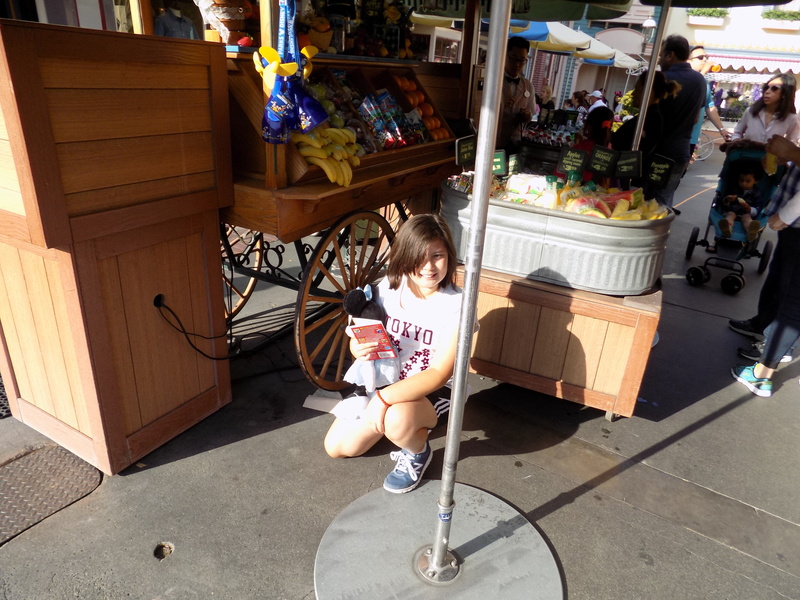 But the task of finding Hidden Mickeys is regarded as a challenge to those who love to play along. What is or is not a true Hidden Mickey? That’s up to the hunter, but traditionally a Hidden Mickey is a circle with smaller circles on either side to look like ears. They are not easily identifiable with a casual glance but take a little bit more effort to find. There are other kinds of Hidden Mickeys like one of my favorites on Peter Pan’s Flight where a full bodied Mickey Mouse can be seen (but only if you look carefully at Big Ben as you fly over London). But Mickey Mouse shapes that are obvious or part of the normal decor are not generally regarded as Hidden Mickeys. Even with that said, trying to find them is pretty tough – obvious or not. Thankfully, Bill Scollon wrote a book to help you out. For a long time, the only definitive book on Hidden Mickeys was written by Steven Barrett, but this one is done differently. 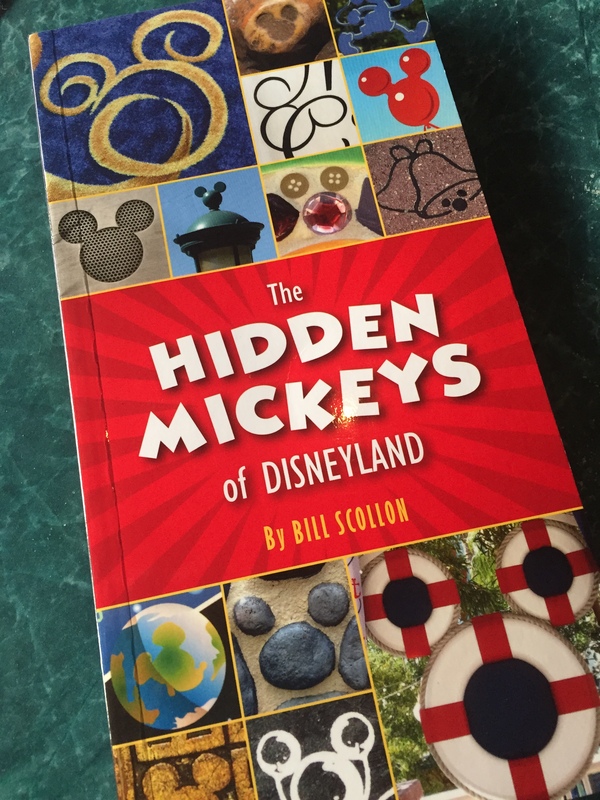 Instead of being laid out as a series of scavenger hunts with point values, Bill’s book is more of an exploration of different Hidden Mickeys in the park. The book is beautifully printed in full color with visual guides for some of the Hidden Mickeys Bill felt weren’t quite so obvious. Whether or not you want him to make it easy or hard to find is up to you. Bill starts each clue in bold print (with a special “Real Tuffy” icon for those Hidden Mickeys which are harder to find). If you want more direction, just read the italic portion beneath each clue. It’s spaced in such a way that it’s easy not to read the italicized parts or even look closely at the pictures. 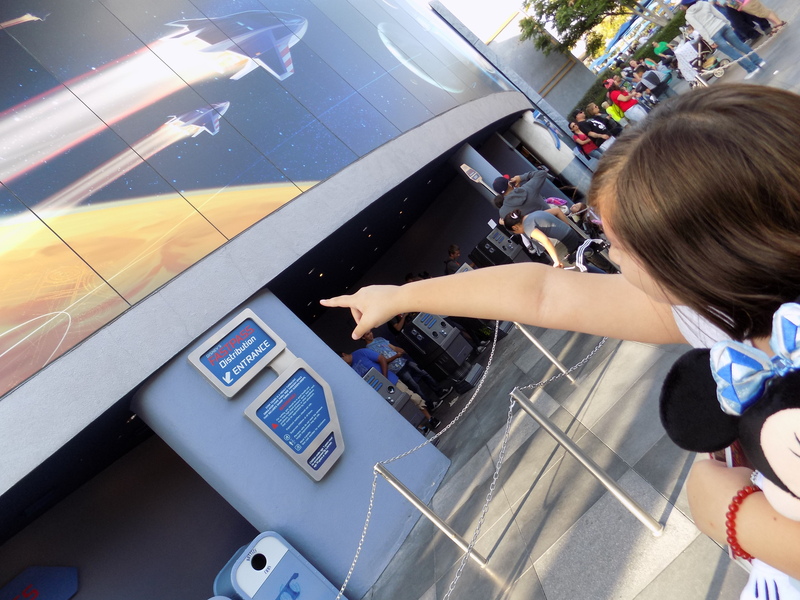 But this makes it fun for both the experienced Hidden Mickey hunter and the novice. This is a great book for both young and old and is a delight to do together as a family. I love seeing the look on my daughter’s face as she finds the different Hidden Mickeys in each place. We look for them together and turn it into our own challenge. Plus, it’s a great way to pass the time while you are in line or walking from place to place. You can purchase copies of the book at the Disneyland Resort if you forgot to get one at your local bookstore or online book retailer and at $11.99 it makes a great souvenir!